In the Denver-Boulder tech corridor, technology-driven companies such as Derive Systems are taking over. 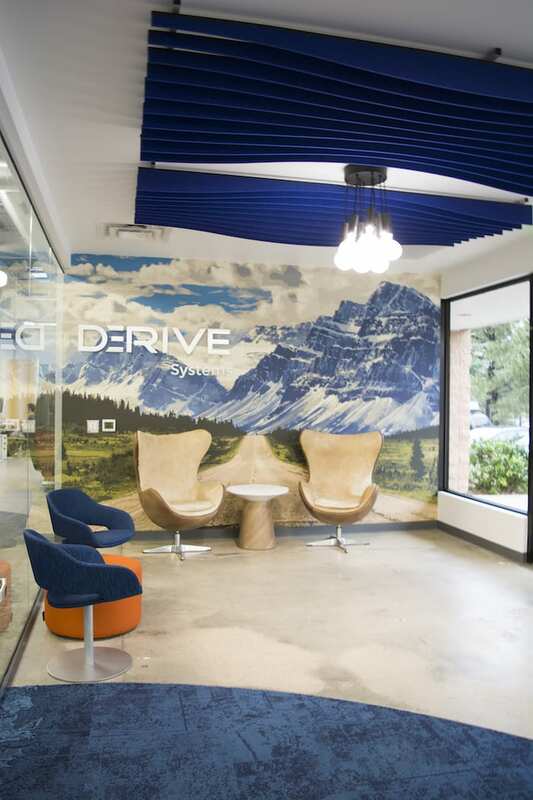 Derive Systems, a company with multiple offices already across the United States, creates intelligent, customized driving experiences by working to advance car enhancement software. 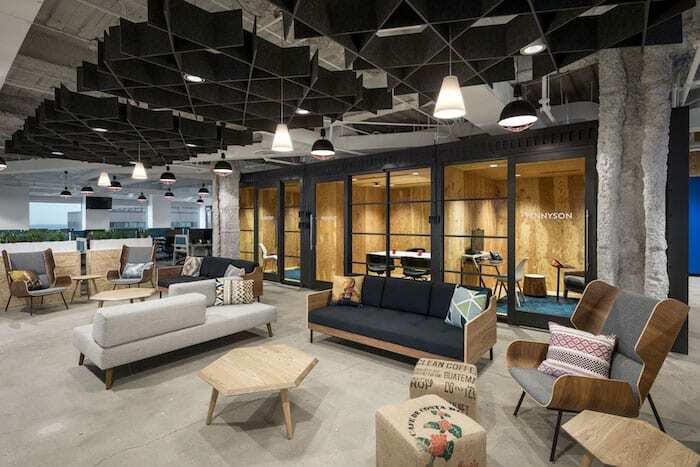 Open Table’s new 13,000-square foot office in the Wells Fargo Center combines high-rise views with River North Art District’s “gritty” warehouse vibe.